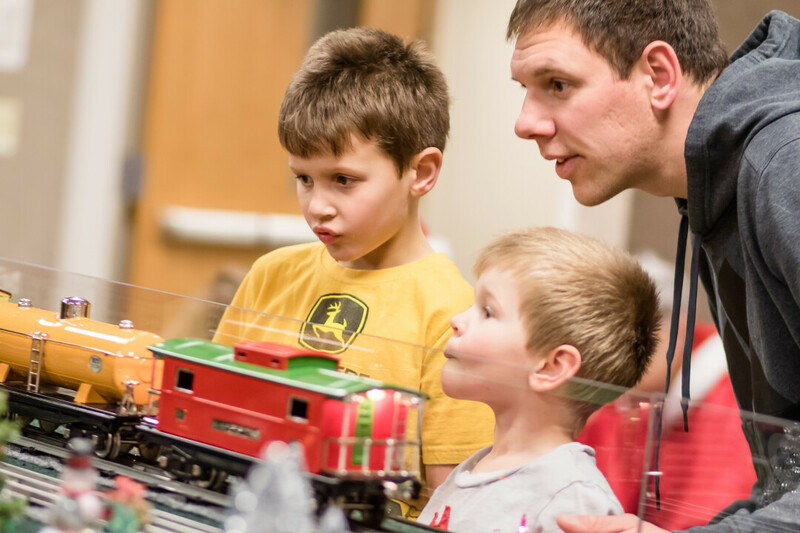 In addition to watching the trains traverse their routes amid snow-covered fields and tiny trees, kids can make crafts, color pictures, play with floor trains, check out entries into the museum’s gingerbread house contest, and visit with Santa (check with the museum for the timing of St. Nick’s visits). Holiday Toy Trails opens Friday, Nov. 23, when it will run 1-5pm. After that, the exhibit will be open 1-5pm Saturdays and 5-8pm Tuesdays and Thursdays (the latter two days will feature lighted night trains). Admission is $2 for museum members, $9 for adults, $6 for kids 5-17, and free for those 4 and younger. To learn more, call the museum at (715) 834-7871.